Make straight and true cuts in quartz worktops with our 150mm plunge saw blade. Create clean cuts for professional fits with our 150mm plunge saw blade. With a 22.2mm bore it is suitable for a number of machines. The plunge saw blade is designed for making long straight cuts in quartz worktops. 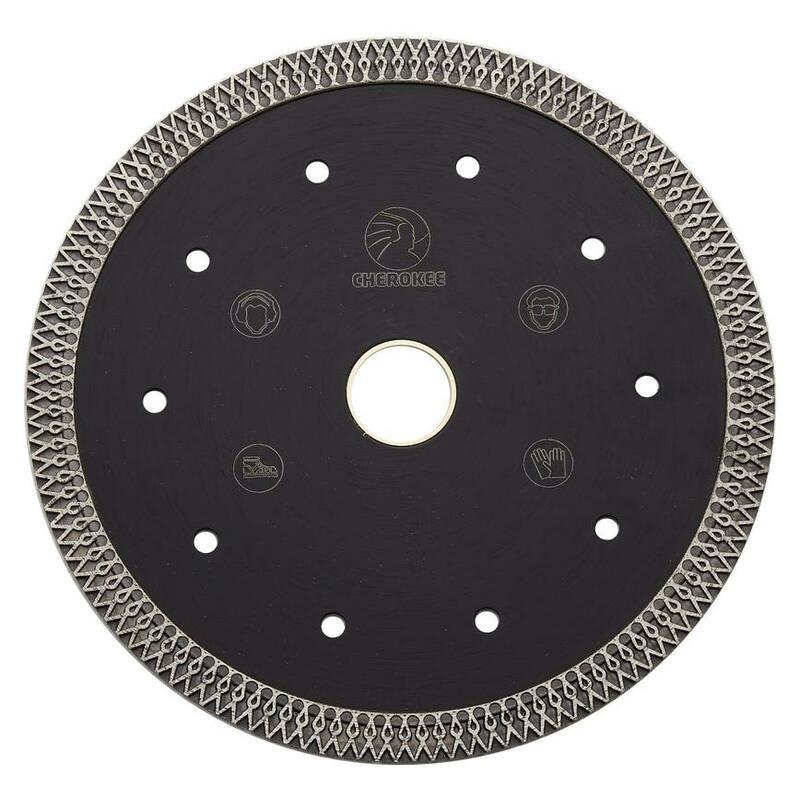 Ensure the highest quality cut with the 150mm plunge saw blade.